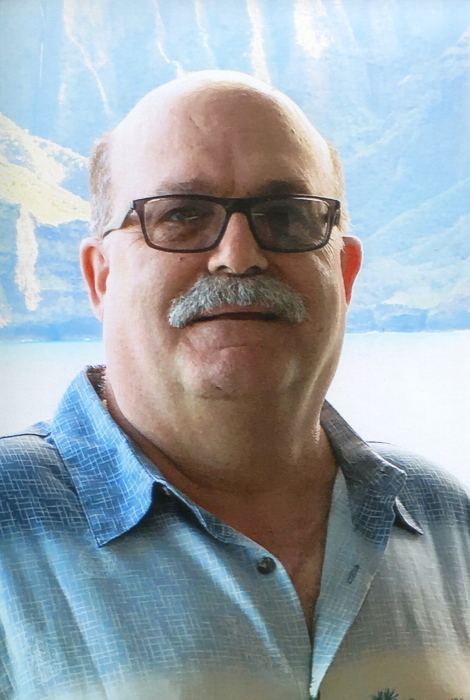 Ivan D. Cronrath, 59, of Kutztown died November 24 in the Hospice Unit of Lehigh Valley Hospital. He was the husband of Wanda D. (Transue) Cronrath, to whom he was married for 38 years. Ivan was born in Reading a son of the late Daniel G. and Lucy J. (Fisher) Cronrath. He was a graduate of Kutztown High School and was employed at Carpenter Technology since 1989. Ivan was a member of St. John’s Lutheran Church, Kutztown. Pam & Ann. He was pre-deceased by a brother Daniel. 3 PM to time of service. for Melanoma Research, or to the memorial fund of St. John’s Lutheran Church at the above address. The Edward J. Hildenbrand Funeral Home, Inc. Kutztown in charge of arrangements. For online condolences please visit www.hildenbrandfuneralhome.com.